These models are made to the RTW224 last. 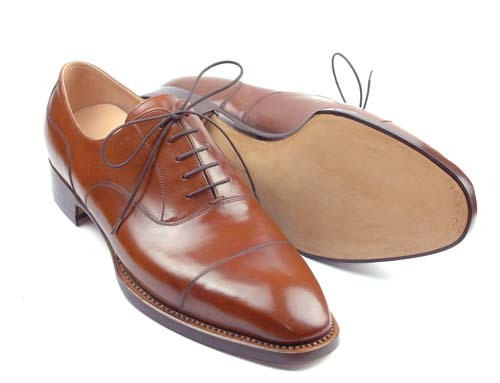 Aniline dyed leather, English welt. Full JR.
And this is the upcoming RTW model in dark bordeaux (this will be black most probably). 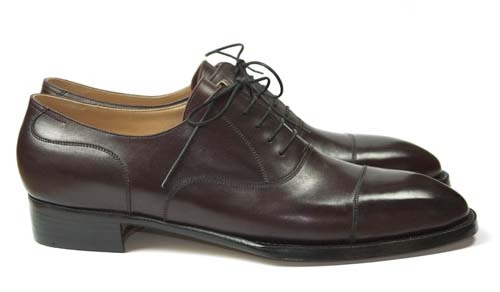 French boxcalf leather, English welt. Full JR.
Those are some great looking shoes, Marcell. Sweet classical style ..nice lines…very smart. Hello.I from Russia want to buy the tool from you in shop. ← Ready Made Prototypes from the Prototyping Course.